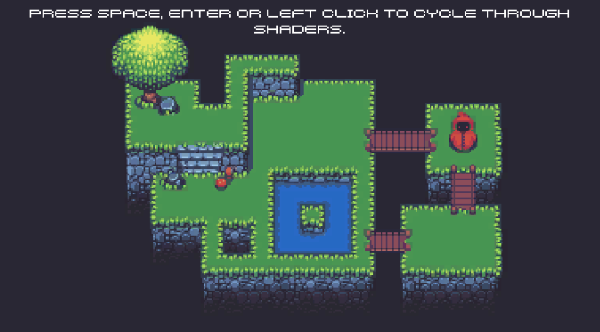 PixelCamera is a Unity3D script which was inspired by Ryan Nielson's excellent PixelCamera2D. It aims to improved the render quality of pixel art in Unity3D. It does so by rendering to a low resolution render texture. Instead of drawing this render texture to a quad, the render texture is blitted directly to the output of a second camera. It also supports custom upscaling shaders. Two example open source shaders are included under their respective licenses.